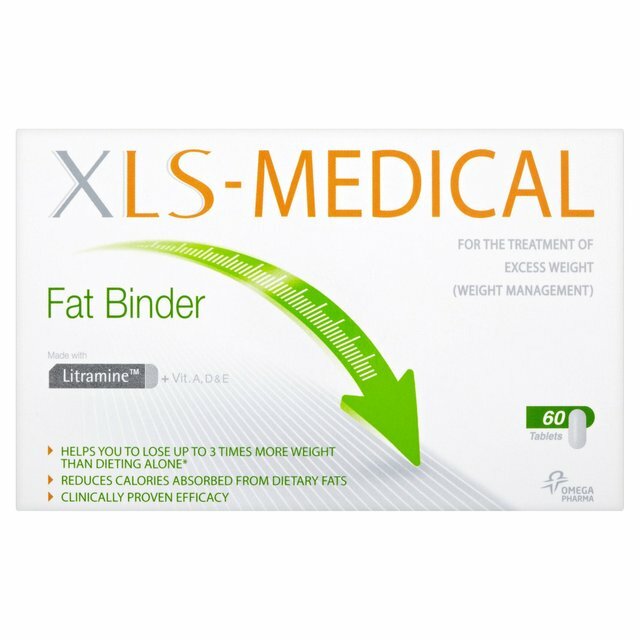 XLS-Medical Max Strength, is an over the counter product, that can help you reach your weight loss goal even faster, than just dieting and regular exercise. 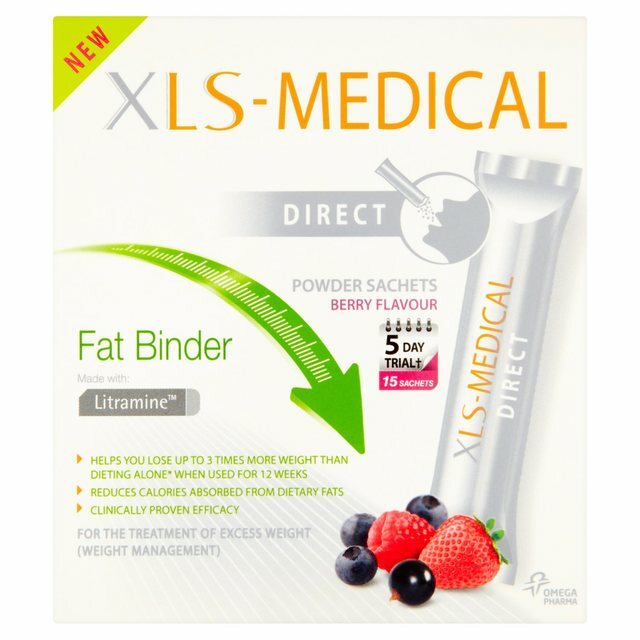 XLS-Medical Max Strength is the first slimming aid that reduces calorie intake from carbohydrates, sugar and fat. 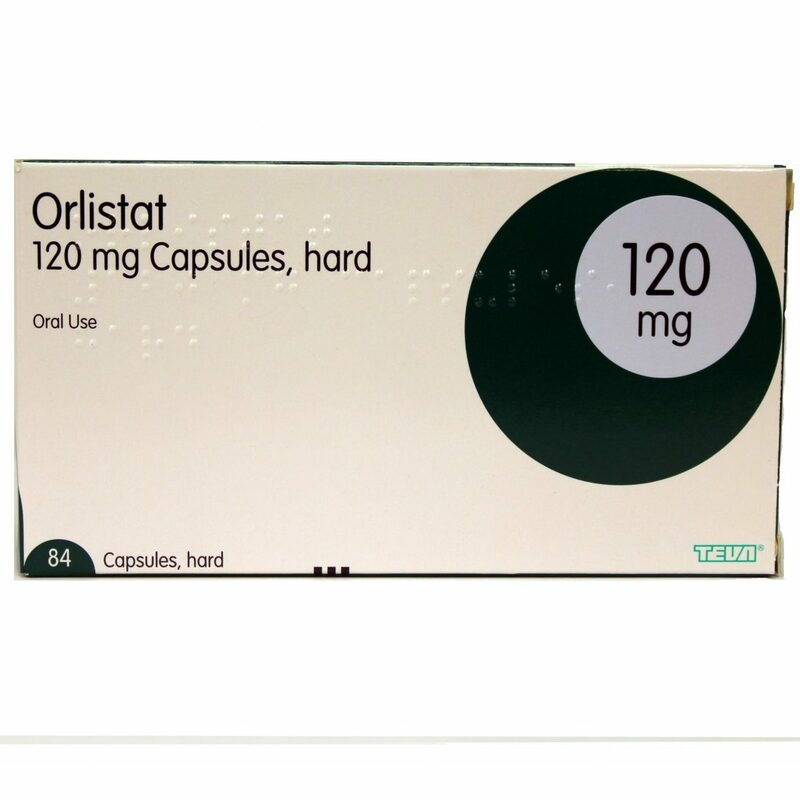 Clinically proven to be effective and gentle on your system. XLS-Medical Max Strength does not require a prescription. 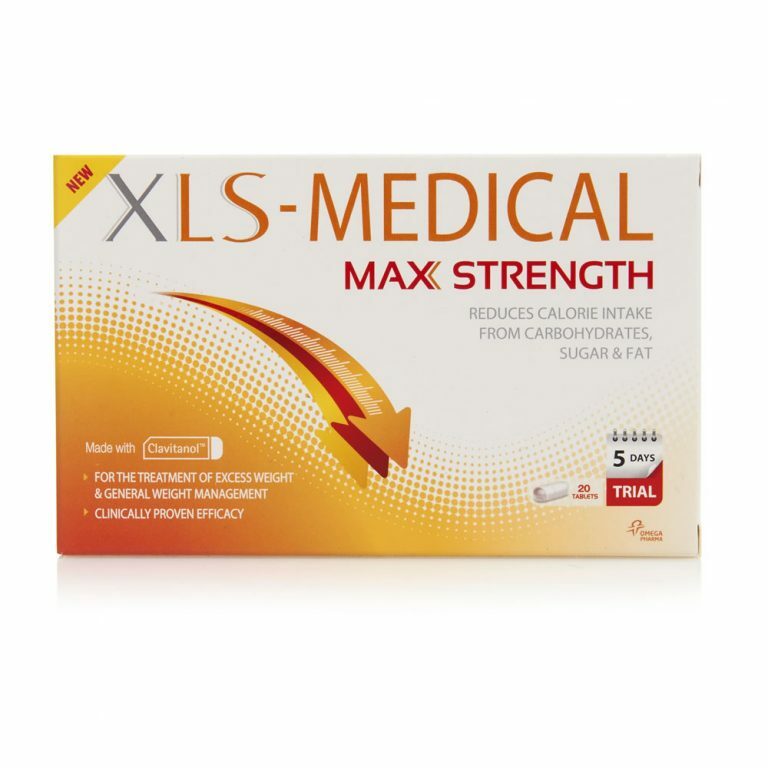 XLS-Medical Max Strength is the most effective product from XLS-Medical yet. The active ingredient is Clavitanol, which blocks some of the activity of your digestive enzymes. This means that you have a reduced ability to break down some dietary carbohydrates, sugar and fat. These undigested foods will be too large to be absorbed as they move through the intestine. These will then continue to pass naturally through your system. The enzymes, whose activity is reduced, include alpha amylase, alpha glucosidase and lipase. Please consult with your local healthcare professional before taking XLS-Medical Max Strength if you are diabetic. 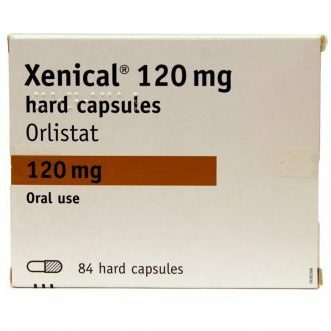 XLS-Medical Max Strength may cause diabetic patients to have to adjust their daily anti-diabetic treatment to avoid suffering a hypoglycaemic attack. Please consult with your local healthcare professional is you suffer from a hypersensitivity to corn, grape or any of their derivative products.